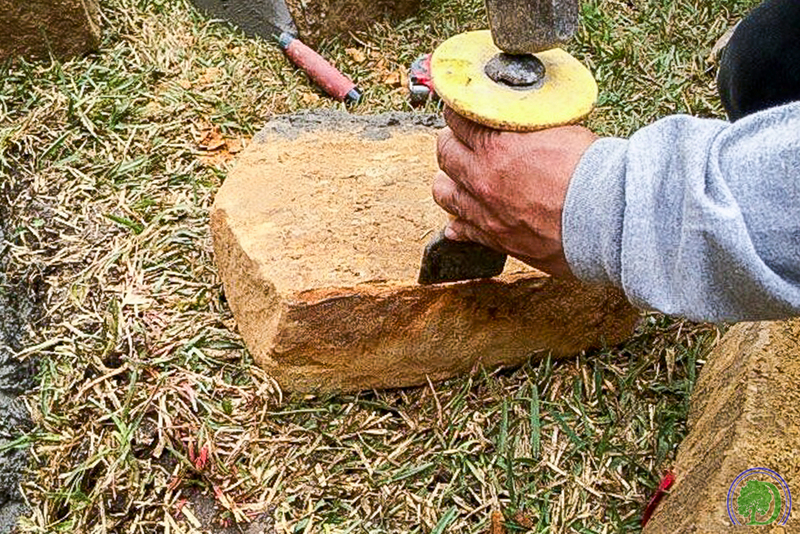 Stone Work — DeFeo Landscaping & Lawn Care, Inc.
Stonework is more than mere brick and mortar. 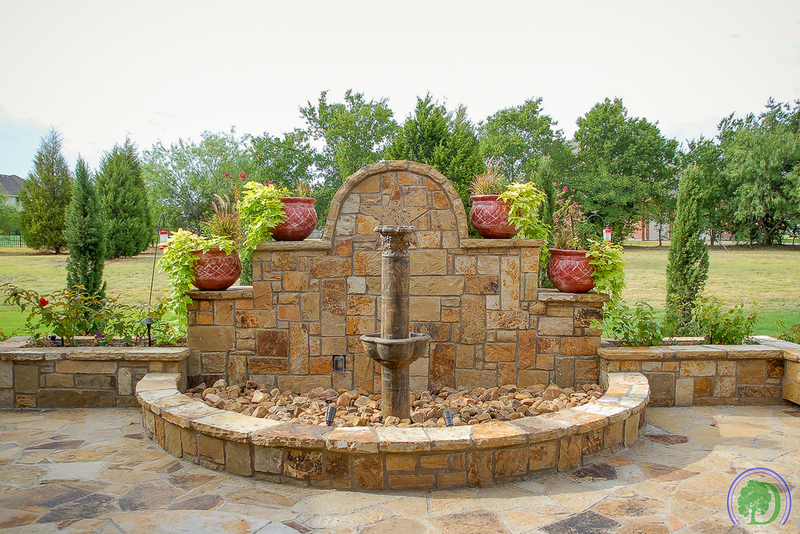 Quality stonework demands precision craftsmanship, which comes from years of experience in handling, cutting and laying a variety of materials. Unlike many of our competitors who rely heavily on mass produced goods, we take great pride in designing and customizing your project from materials purchased right here in the DFW area. We deliver superior quality garnished with timeless elegance.